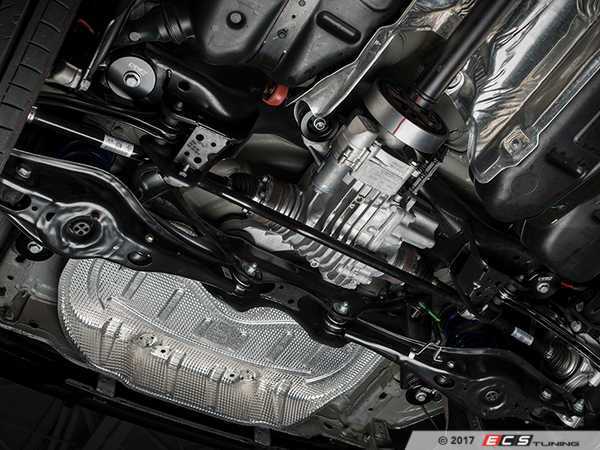 By locking down the rear subframe and rear differential, rear suspension geometry is maintained and driveline rigidity is improved, resulting in a more "connected" relationship between driver and machine. 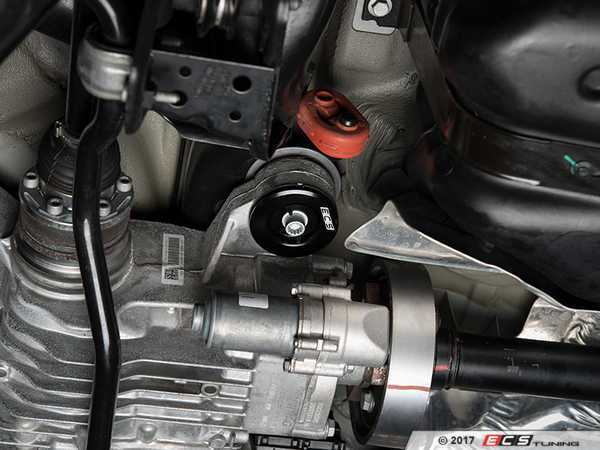 Rear suspension feedback is enhanced, rear sway bar upgrades are more effective and a more connected feel between shifter and driveline is created. 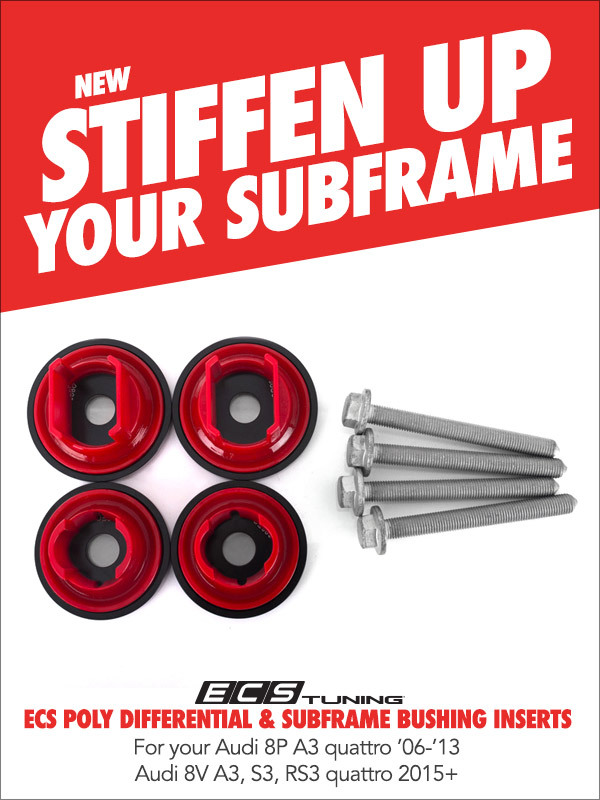 :: ECS Tuning :: 4MOTION Rear Diff & Subframe Mount Inserts | New Product! CV joing, strut bushing, or sway bar bushing? No Throttle response at all! !